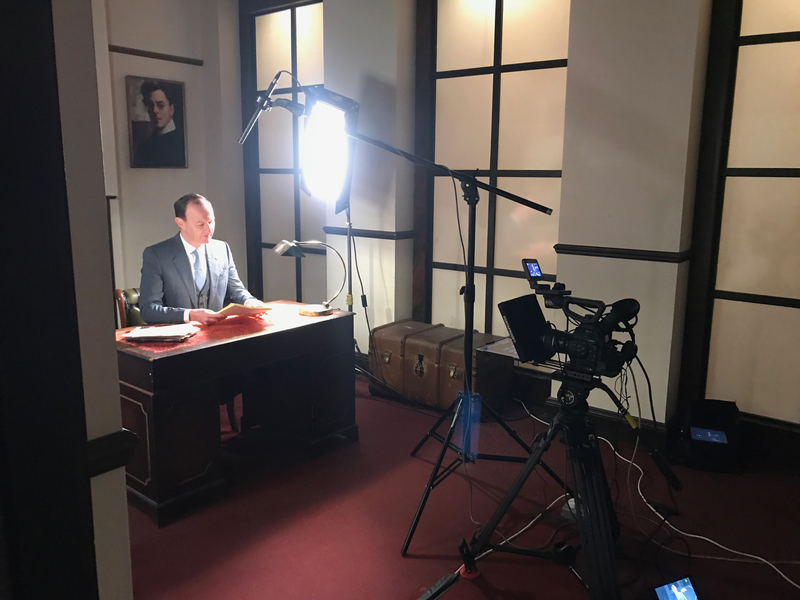 Behind the scene images for SHERLOCK: The Game is Now. ONIN London > Arts > Behind the scene images for SHERLOCK: The Game is Now. 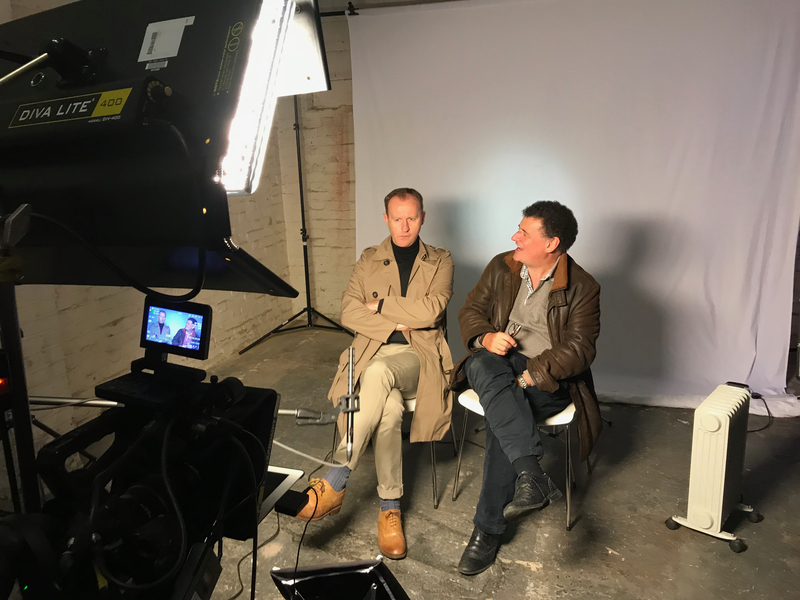 SHERLOCK: The Game is Now has revealed never seen before, behind the scenes images, along with quotes from the stars during the making of the new immersive experience, opening at the end of the year. We here at ONIN.London can’t wait to attend to review the experience before then but until then, we’re excited to share these images with you. This immersive real-life game begins with master detective Sherlock mysteriously “indisposed” and his famous Network of informants and operatives beginning to deplete. There’s a recruitment drive on. Do you have what it takes to join the Network? Players will be invited to an induction session in a central London location… but that induction will then take a surprising and sinister turn. Visitors will now have an insight to which characters they will ‘meet’ during the live game on their mission to join The Network. Players will encounter popular characters Sherlock (Benedict Cumberbatch), Dr Watson (Martin Freeman), Mycroft (Mark Gatiss), Molly (Louise Brealey) and ultimate villain Moriarty (Andrew Scott) in brand new audio and video content throughout the 90-minute immersive game. Not only are the characters back, so are the iconic sets from the show. Guests will venture through well-known locations such as 221B Baker Street, during their quest to become one of The Network. Do you have what it takes to defeat the evil genius Moriarty and become one of The Network? Find out at the SHERLOCK: The Game is Now where tickets have now been released for the new year. February to May 2019 now available. Sounds like the perfect Christmas present for those who are fans of the show and escape rooms. Prices start at £54.00 per person, so what are you waiting for? Vouchers are available now.